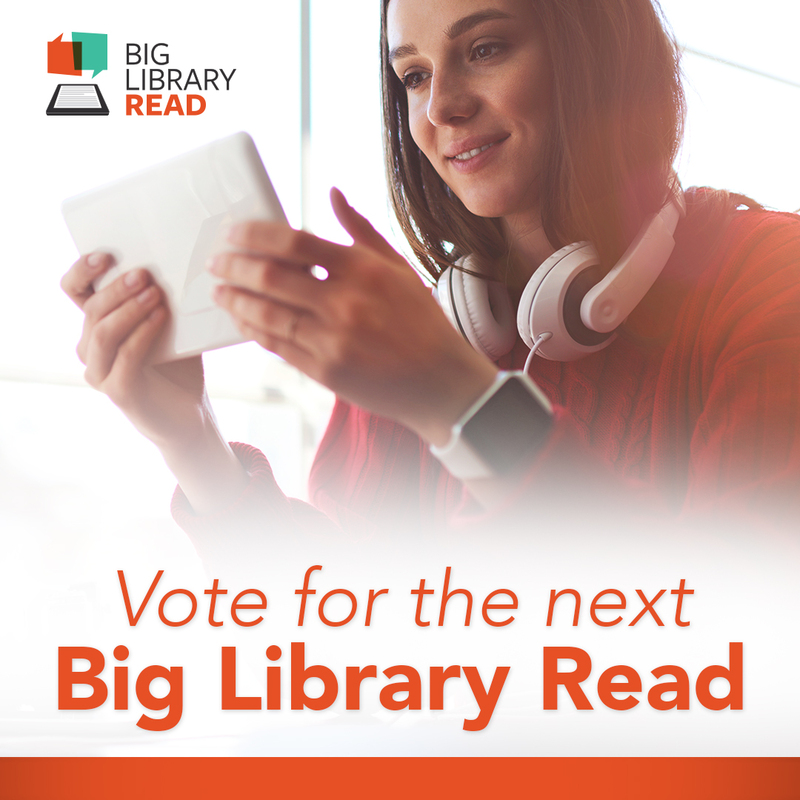 Big Library Read is an opportunity for those with a valid library card to read the same digital title at the same time without any wait lists or holds. Participating in this event allows your library to offer a new simultaneous use title for community-wide access from your library at no cost. It’s a worldwide digital version of a local book club, and an opportunity for your library to generate more interest in your digital collection beyond the bestsellers. Thousands of libraries have already enjoyed great success engaging thousands of new and current users with Big Library Read. To help get your patrons excited about the next featured title, we want to provide you with some graphics and suggested copy for your social platforms. *Participation in the Big Library Read program is on an opt-out basis.